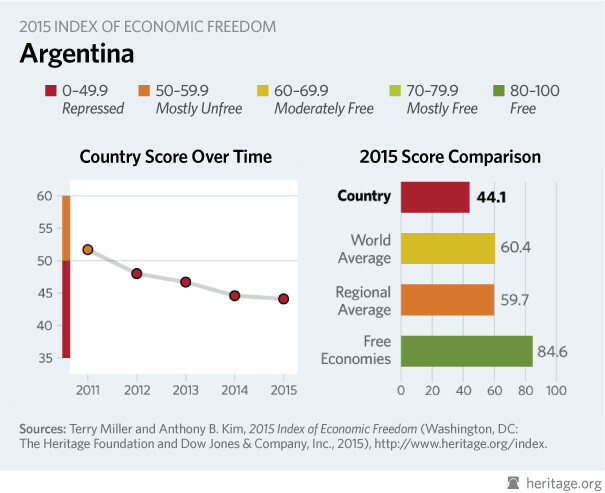 Scooper - Technology News: How can Argentina break its boom-bust cycle? Argentina recently emerged from nearly 15 years of the most litigious sovereign default in modern times, if not ever. Now it has the opportunity to reenter the global financial system and build a more stable and prosperous future. It is a chance that the country must be careful not to squander. Argentina’s long absence from international capital markets began in December 2001, when a deep economic crisis brought about the end of the decade-old Convertibility Plan (which fixed the Argentine peso to the US dollar) and ushered in what turned out to be a year-long banking holiday known as the Corralito . An old Argentine joke wryly observes that the problem with the country’s debt is not that it is external , but that it is eternal . Because a key to breaking the boom-bust cycle lies in recognizing early the precariousness and fleeting nature of abundant finance, let us hope that the lessons of 2001-2015 are not forgotten. That means resisting the temptation to pile up a costly stock of high-yield debt.